Sri Mayuravalli Thayar sametha Sri Adhi-Kesava Perumal, Sri Alamelu Manga sametha Prasanna Venkatesan Perumal, Sri Peyalwar and Acharyan Kribhai - I would like to discuss on Astrology and Karma. Actually both these topics shouldn’t be discussed together when we are a true Hindu learning values in life from the two great epics – Ramayana and Mahabharata. But, we tend to rely on astrology to know the effects of Karma on us. I have taken inputs from the Bhagavad Gita and tried to elaborate the same along with Guru Transit (Peyarchi). There are three philosophies from South Indian saints followed by different people – Dvaita (Madhavacharya), Advaita (Adhi Sankara) and Visishtadvaita(Swami Ramanujar). Being a Hindu, we have to feel proud and our ultimate goal should be to think of the innumerable blessings of God and surrender to ‘Him’ completely. We don’t have to worry about the planetary positions and the remedies to be followed to neutralize the effects of Karma. I am not a firm believer of remedies. The Meaning of Karma - Karma means not only actions, but also the intentions and consequences associated with each action. The current events in our lives need not necessarily be determined by our previous actions in this very life, but also by the actions we did in our previous lives. The law of karma is a straightforward concept according to which beings, not just men or women are rewarded or punished according to their own actions and intentions. Thus good actions and intentions gain good rewards and bad actions and intentions result in suffering and pain. 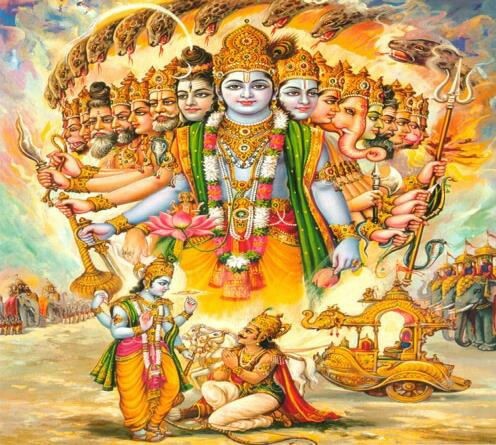 In the Bhagavad-Gita, Lord Krishna makes a promise, salvation for all those who willingly offer all their actions to Him, accepting Him as the real achiever, with a sense of detachment, and without desiring the fruit of their actions. Sanchita Karma. Sum total of the accumulated karma of previous lives. It needs to be exhausted at some stage in our existence. Prarabdha Karma. A part of sanchita karma which is currently activated in our present lives. Nature of our actions either exhausts this Karma or adds more Karmic burden for ourselves. As explained, we should do the daily rituals and duties to get rid of this Karma. Otherwise, we will face its consequences in the present life and also it will extend to the future lives. Agami Karma. Karma that arises out of our current life activities, whose consequences will be experienced by us in the coming lives. Jnana Yoga. Developing wisdom, so that we know who we are and what we can do to achieve freedom from the cycle of births and deaths. One who understands clearly about himself and not to worry on the past and start learn how our actions have significance, how our desires and senses bind us to our actions (It is nothing but self- realization). Karma Yoga. Performing duties without the desire for the fruit of action/eye on results. 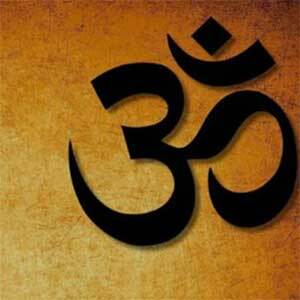 It means performing our religious, social, moral, personal and professional duties. Without egoism helping others and spreading the knowledge of God with fairness. Bhakti Yoga. Practicing intense devotion to God. It is the most difficult of all other Yogas (Since it is based on the experience you gain through Jnana Yoga and Karma Yoga – We start realizing God-Reality). We begin to see God within ourselves, everywhere. 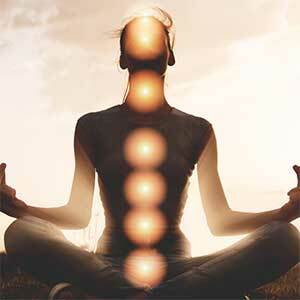 On top of this Yoga, our Kula Deivam (Native-God) knows about us very well and drives our active actions. So it is easy to get the Jnana, Karma and Bhakti Yoga by way of devotion to Kula Deivam. In today’s fast moving world, we are not able to follow the daily rituals and or the Yogas. When devotion is difficult to practice, we should do Saranagathi (Complete Surrender to God). Not to affect/harm other Jeevathmas (all beings). Else, our Karmic burden will only increase as all living beings are a part of God. Not to worry about the effects of karma faced by us. Our only aim is to move from self-realization to God- realization. Control or removal of negative characteristics that are against Dharma – Kama (Lust), Krodha (Anger), Lobha (greed), Moha (temptation), Ahankara (Pride) and Jealousy. 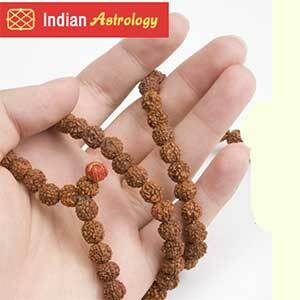 To devote time atleast once in a year or for actual Kula duties to be performed to Kula Deivam. 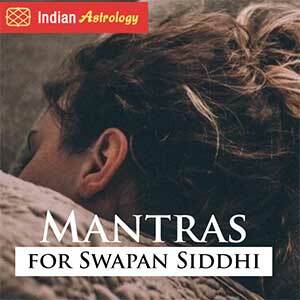 We always feel that planetary positions affect us a lot as we do not follow certain rituals. 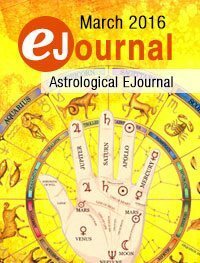 Astrology/horoscope is supposed to be used only for finding the appropriate time/date for doing certain new activities and if there is no other choice. Disclaimer: There won’t be a permanent solution by looking into the horoscope against the previous and current karma and doing the recommended remedies. Please find below Guru (Transit) Peyarchi information for each Rashi. I have tried to predict and it is because of Vaikunda Vasi Sri U.Ve Gopalachari and U.Ve PavazhaVannan Swami’s Kribhai. During Guru Peyarchi 2015-2016 (5th July 2015/14th July 2015 to August first week 2016 as per Panchangam), Guru is entering into Magha Naksthatra and then Pooram, Uthiram. 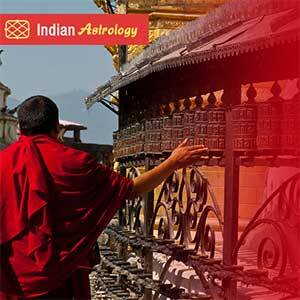 Guru is moving to Simha (Leo) Rasi and this transition will be a mix of good/bad results in general to all and the world because Saturn is looking into the Simha house and Raaghu is joining Guru from Jan 2016.